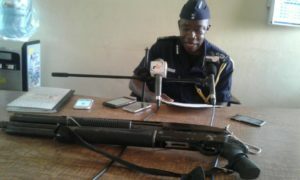 DCOP Ken Yeboah, Ashanti regional Police Commander, in press briefing, explained that, the Nkawie District Command on Friday, June 2, 2017, arrested the five (5) armed robbers at Essouwin-Dotwi forest for their involvement in a robbery at a Small scale mining site at Moseaso near Ahwerewa in the Nkawie District. 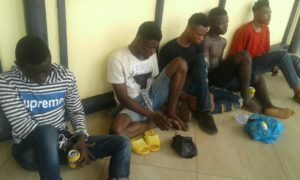 He explains that the suspects; Gyimah Richardson, Abdul Rashid, Zakari Salifu, Salasi Cletus and Samuel Owusu are 17, 20, 18, 21 and 20 years respectively. 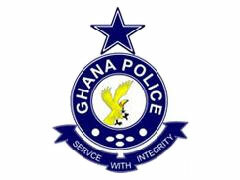 The Police Commander, revealed that, a worker of a Small Scale Mining Company at about 9am reported to the Nkawie District Police Command that at 7:30am, seven young men wearing hoods and wielding two pump action guns attacked them and robbed them of their black gold concentrate, value not yet known. 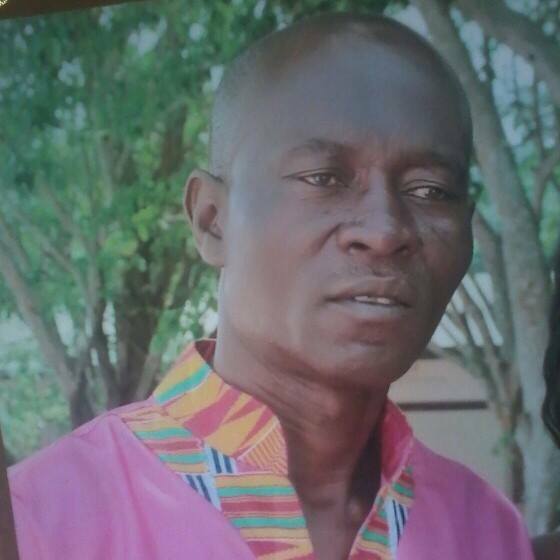 He continued that the suspects attacked and robbed them on their way from their mining site and bolted through the Essouwin-Dotwi Forest. 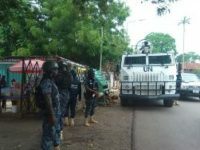 He said a team of Policemen from Nkawie Command assisted by the inhabitants of Essouwin and Esaase arrested five of the suspects from the forest. 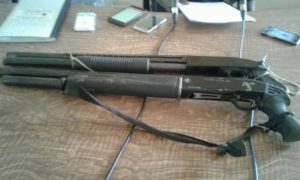 He says however, that two of the suspects managed to escape arrest, meanwhile, two pump action guns and an empty cartridge were retrieved from the arrested suspects. 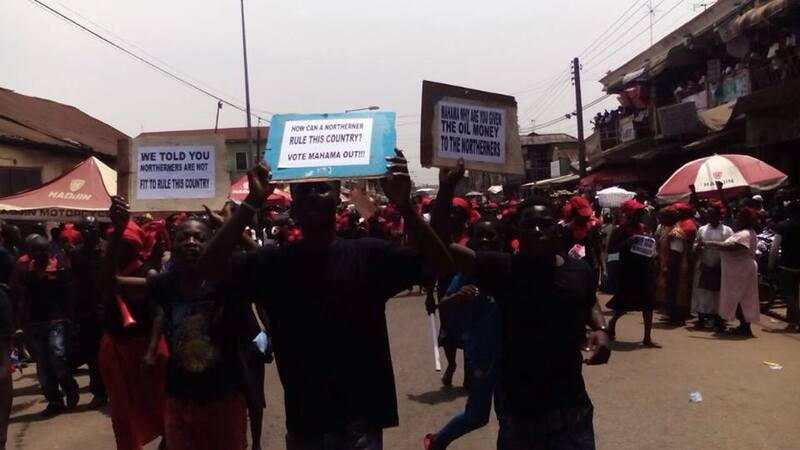 He disclosed that, one of the suspects, Abdul Rashid confessed in his caution statement to Police that suspect Gyimah Richardson who is a worker of the said company contracted them to rob the other workers. He indicated that, all the five suspects are in custody assisting in investigations. Meanwhile, the command is appealing to the general public to provide the Command with credible and reliable information to get the other two suspects whose names are given as Joe and Kofi to be apprehended.